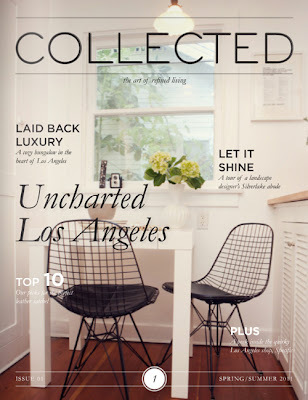 Click- collected mag and let me know what you think. Welcome to our little corner of the blogosphere. At Beverly Taylor Design we are all about design in any aspect. We believe that inspiration can be found anywhere. By creating this visual journal, we can share with you what intrigues us. We hope that you come away - inspired, having something to think about and once in a while maybe a smile on your face. Our Beach Break Project in Haven Magazine!